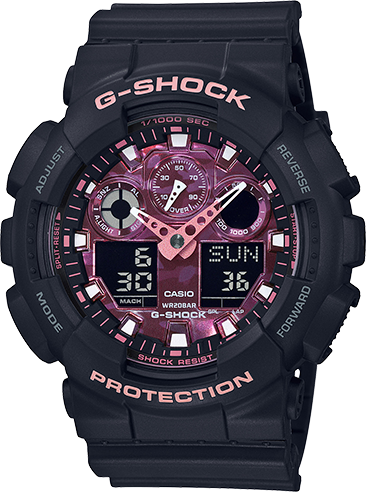 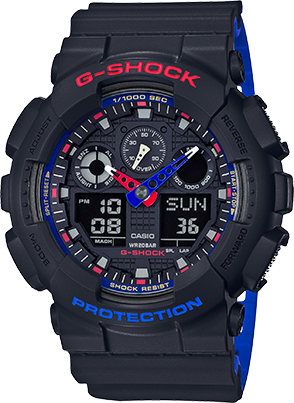 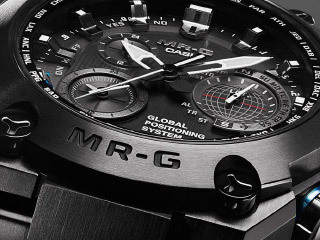 G-SHOCK is the watch brand that is always finding ways to incorporate world culture icons into exciting new designs. 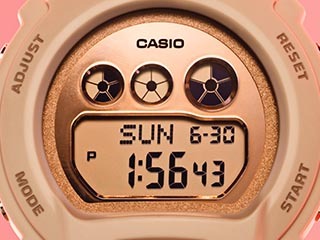 This new model feature a theme based on sakura, the delicate flowers that for centuries have marked the coming of spring for Japanese people. 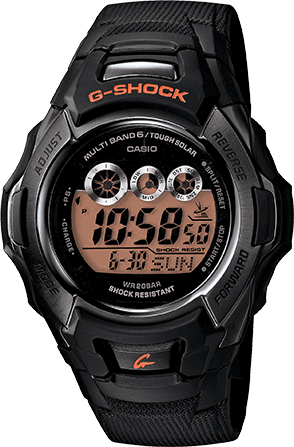 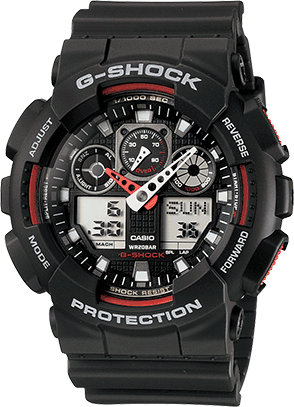 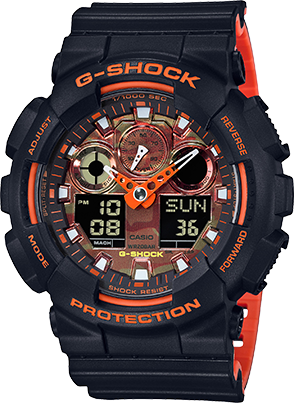 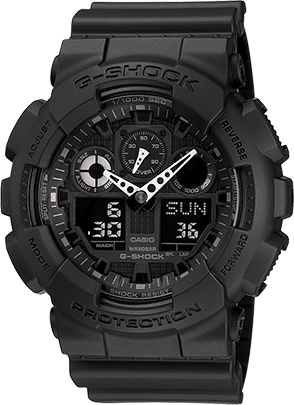 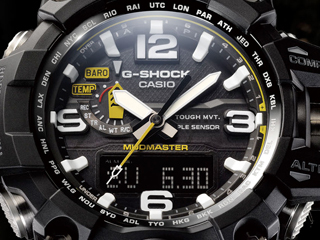 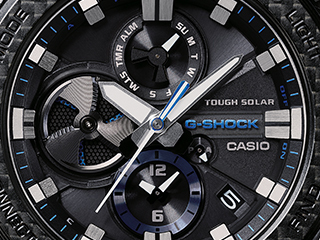 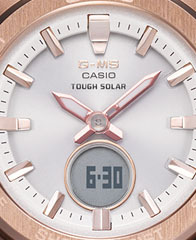 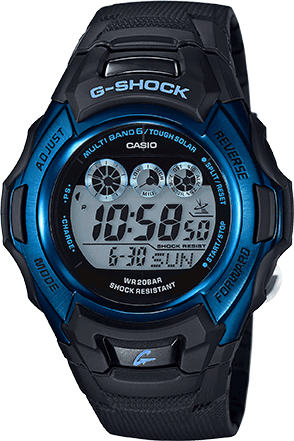 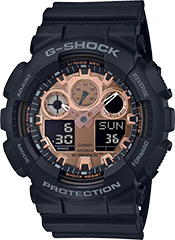 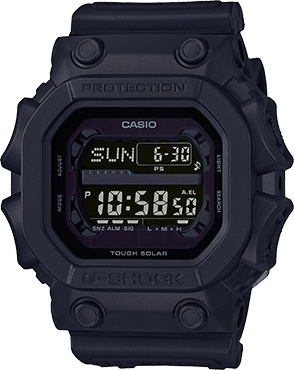 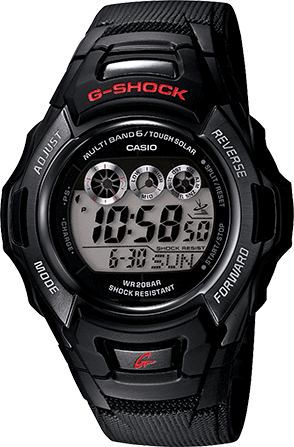 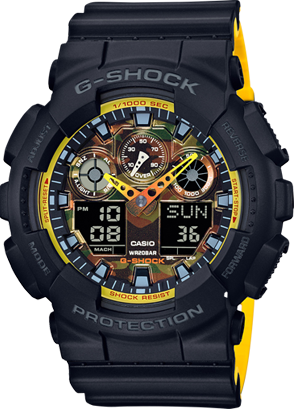 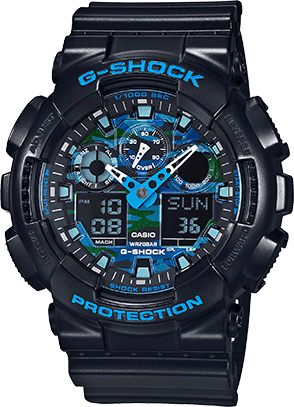 The base model is the analog-digital combination GA-100. 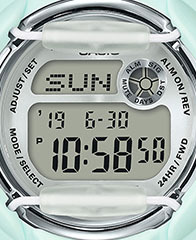 This model employ a variety of different design elements in line with the overall sakura theme: a sakura camouflage pattern, sakura pedal images on the band ring, and more. 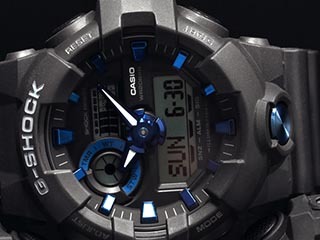 This model is made in Japan and it reflect quality and attention to detail for which Japan is famous.